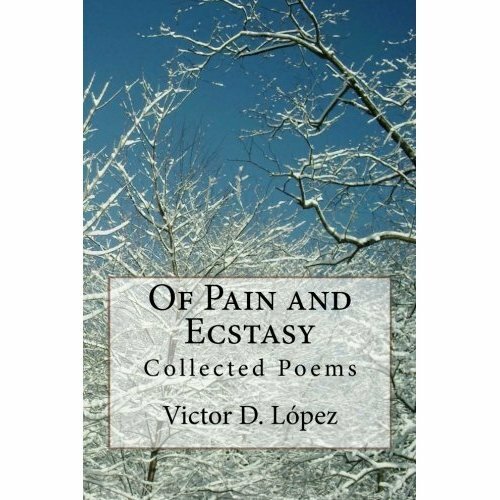 Sonnets: “Familiar Pain” | Victor D. López, J.D., Esq. And solitude the answer that I find. Which does not fade and we can’t rise above. Still, I trudge onward playing out my part. Conscious that I am heading for a fall.